Fresh Funk has been delivering affordable, award-winning urban dance in the ACT for more than 18 years and you can be part of the urban dance craze! With over 300 participants, Fresh Funk is Canberra’s leading urban dance program, fusing hip-hop, street and contemporary dance. Classes are offered for all ages and skill levels, with an emphasis on fun, fitness and friendship. Fresh Funk is about dancing, coordination, and enjoyment as well as making new friends in a supportive environment. The program offers many social and health benefits and caters for all. There are different levels of commitment, suitable for those that want to dance for fun as well as those who want to pursue professional pathways. Classes introduce the basic elements of dance, and there is also a graduated performance program with different levels and age groups that continually develop performance pieces. 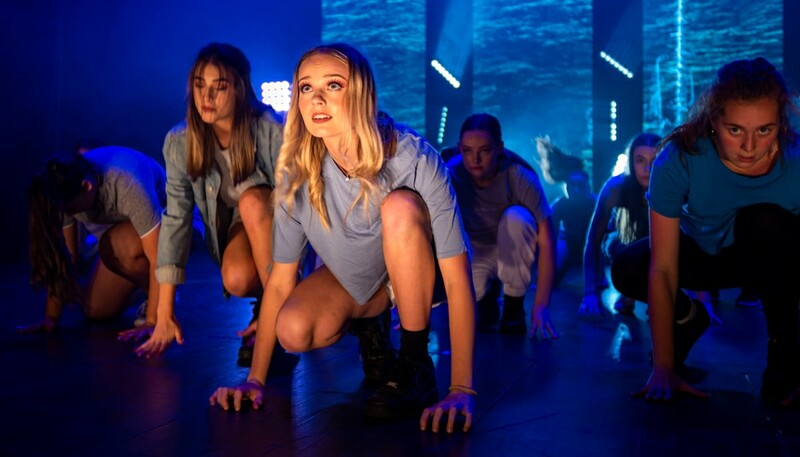 The performance classes work towards two major productions each year, featuring over 300 dancers on stage in energetic and relevant themed shows. Additional opportunities are available for the more advanced dancers including the ‘Fresh Faced’ Young Choreographers Initiative (offered twice per year), a master class level and open drop-in classes, as well as holiday programs and guest workshops with touring choreographers. Fresh Funk’s competition crews are made up of the program’s top dancers, who compete in several hip-hop competitions each year. Crew dancers are dedicated and highly-skilled; many have travelled to the USA to work with the world’s top urban choreographers. Their skills and knowledge in the elements of urban dance have earned them an impressive reputation. Fresh Funk’s competition crews have often placed in the Australian top 10 and qualified for international competitions. To enrol, contact Tuggeranong Arts Centre via email or phone (02) 6293 1443. Read more about Fresh Funk, or contact Tuggeranong Arts Centre via email or phone (02) 6293 1443.